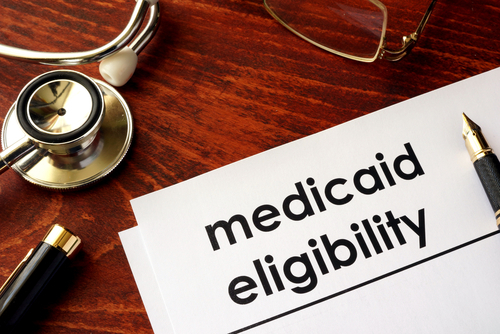 The Idaho Supreme Court upheld on Tuesday a voter-approved initiative that allows anyone who makes less than 138 percent of poverty-level income to qualify for Medicaid coverage. The court ruled against the Idaho Freedom Foundation, which alleged that Proposition 2 gave too much power to the federal government and the Idaho Department of Health and Welfare, according to the Idaho Statesman and the Idaho Press. According to the Idaho Statesman, Medicaid expansion will make Idaho’s working poor—those in the “Medicaid gap”—eligible for public health insurance in 2020.